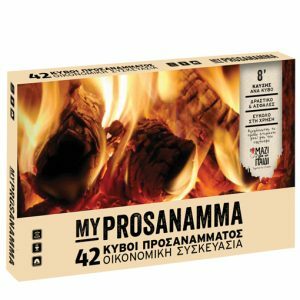 Almost odorless, classic firelighters for the fireplace, barbeque, etc. 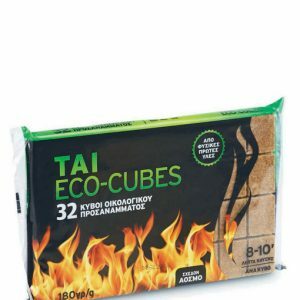 Prepare a base from wood, coal or ashes and place on top of it one or more cubes. Cover the cubes with smaller pieces of wood or coal. 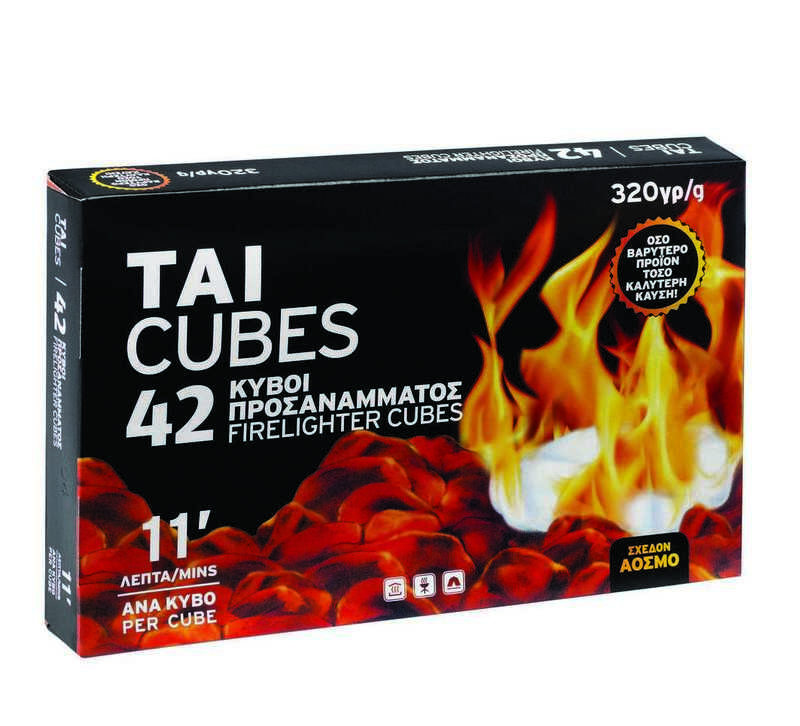 Light up the cubes and wait for one minute before adding on top even more wood or coal. 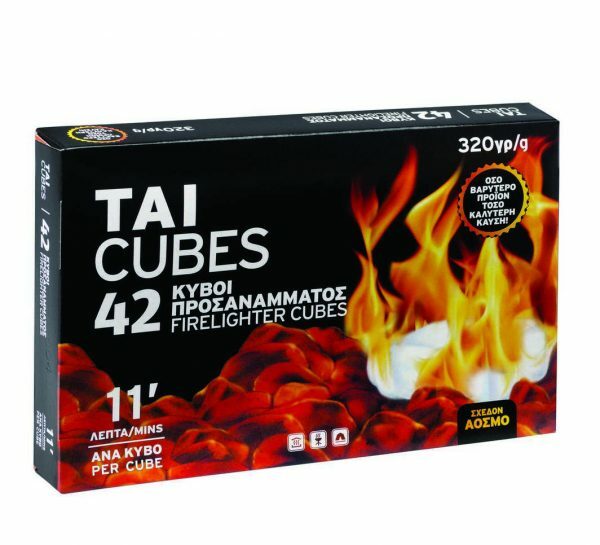 Each cube has a burning duration of 11 minutes. Plenty of time to start a fire.